Most Americans pay taxes dutifully with the hope that they will be put to the best uses possible—and with the knowledge they will one day collect benefits from those contributions. However, undocumented immigrants who pay their taxes each year know full-well they may never actually receive many of the benefits associated with their tax contributions, like social security and disability benefits. Undocumented immigrants pay sales, income and property taxes. ITEP reports that in 2013 alone, the average effective state and local tax rate of undocumented immigrants was 8 percent, compared to 5.4 percent for the top 1 percent of all taxpayers. This translated into $11.6 billion in state and local taxes paid by the undocumented community in 2013. How many undocumented immigrants pay taxes in the United States? “The best evidence suggests that at least 50 percent of undocumented immigrant households currently file income tax returns using Individual Tax Identification Numbers (ITINs),” according to the Institute on Taxation and Economic Policy. 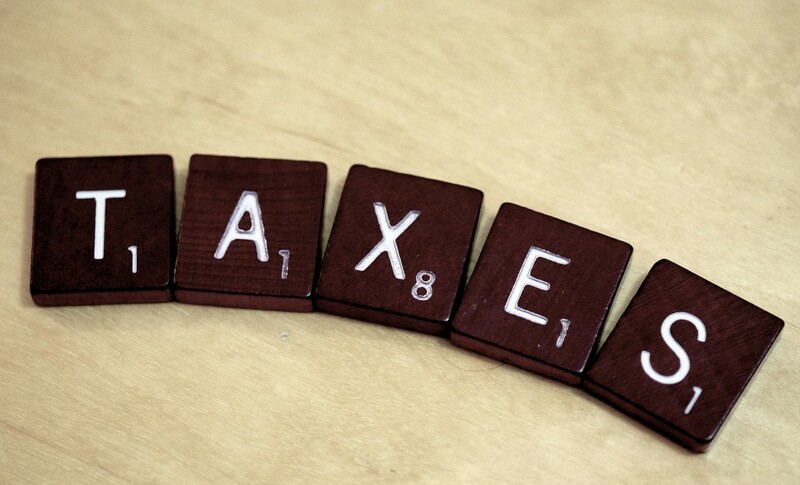 What is the Individual Tax Identification Number (ITINs)? It’s a tax processing number issued by the Internal Revenue Service. ITINs let more people pay into the system, which builds the tax base. In fact, over 3 million people—not all necessarily undocumented immigrants however— paid over $870 million in income taxes using an ITIN, and according to the IRS, ITIN filers pay $9 billion in payroll taxes annually. However, ITIN holders are not eligible for all of the tax benefits and public benefits that U.S. citizens and other taxpayers can receive. For example, an ITIN holder is not eligible for Social Security benefits or the Earned Income Tax Credit (EITC). If that person becomes eligible for Social Security in the future (for example, by becoming a lawful permanent resident), the earnings reported with an ITIN may be counted toward the amount he or she is eligible to receive. Yet, if they never become eligible, they never collect on their contributions. Many undocumented immigrants have taxes deducted from their paychecks, even if they do not file income tax returns. When millions of Americans file their taxes and fulfill their civic duty, keep in mind that there are millions of undocumented immigrants also paying their fair share towards the public good and hoping they too will one day benefit from their contributions.